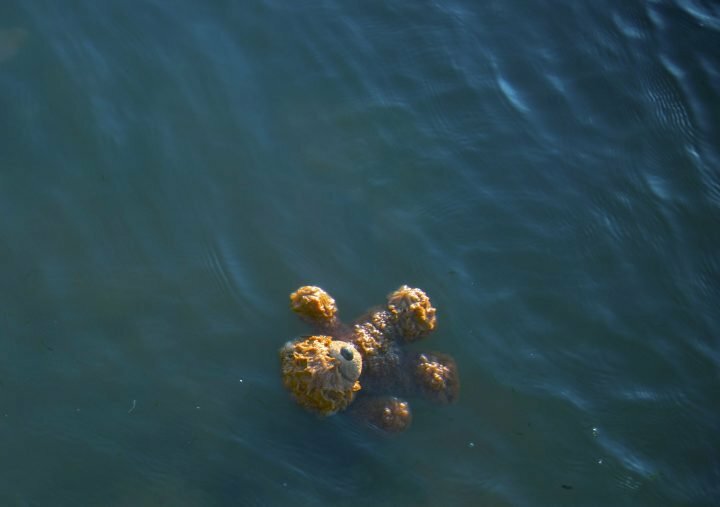 What does it mean to be an exile – or a descendant of exiles? To whom do we owe refuge, and how do we best provide it? Who gets to feel at home in Britain in 2018 – and who doesn’t? This autumn, CPT presents ­­­­a new festival exploring displacement, migration and refuge. Ranging from the de-funding of women’s refuges to the ongoing migrant crisis and beyond, this three-week event features workshops, discussions and electrifying new theatre from the brightest and boldest of UK and international artists. Why not make the most of our offers? Double bill: book tickets for two different shows on the same night for just £16!